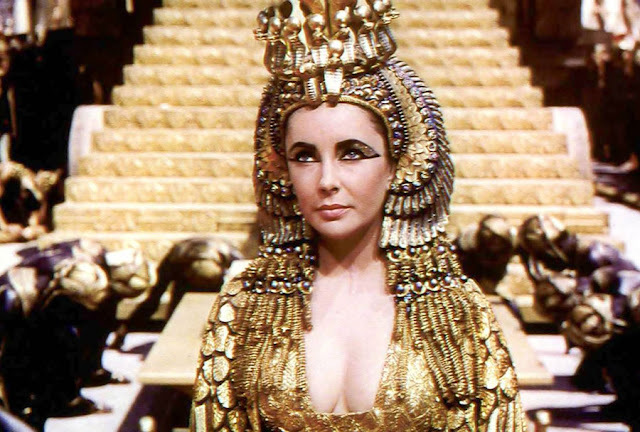 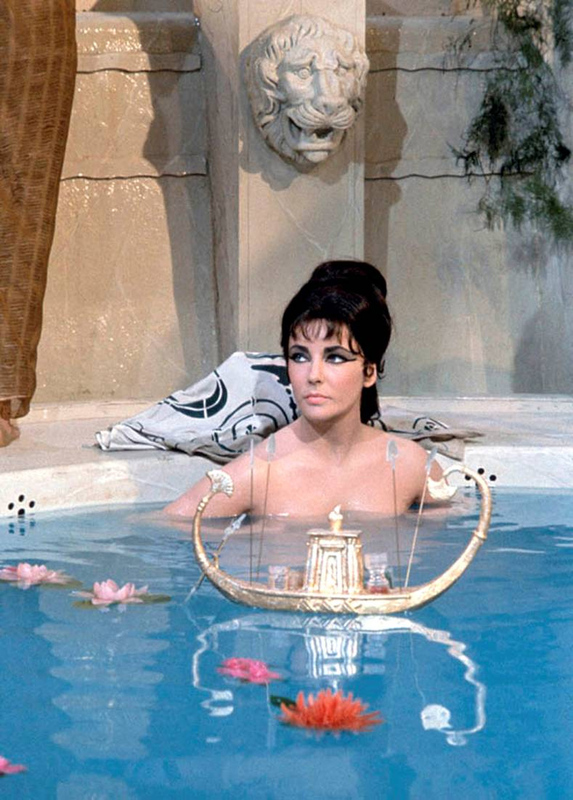 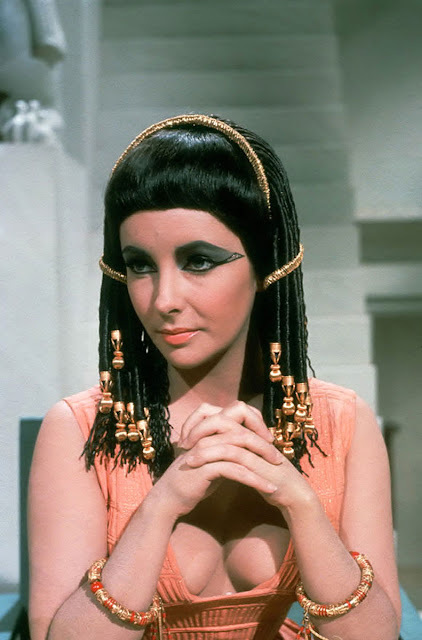 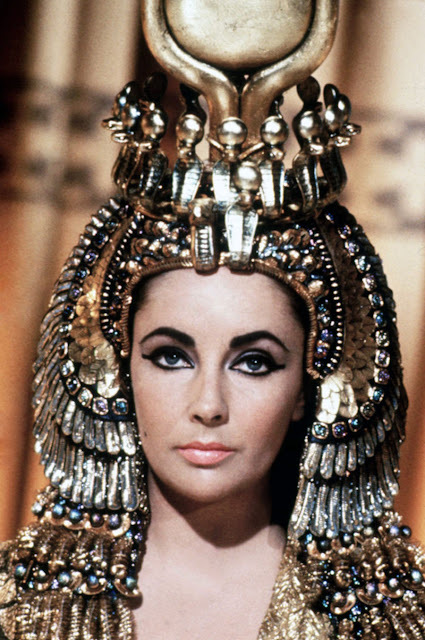 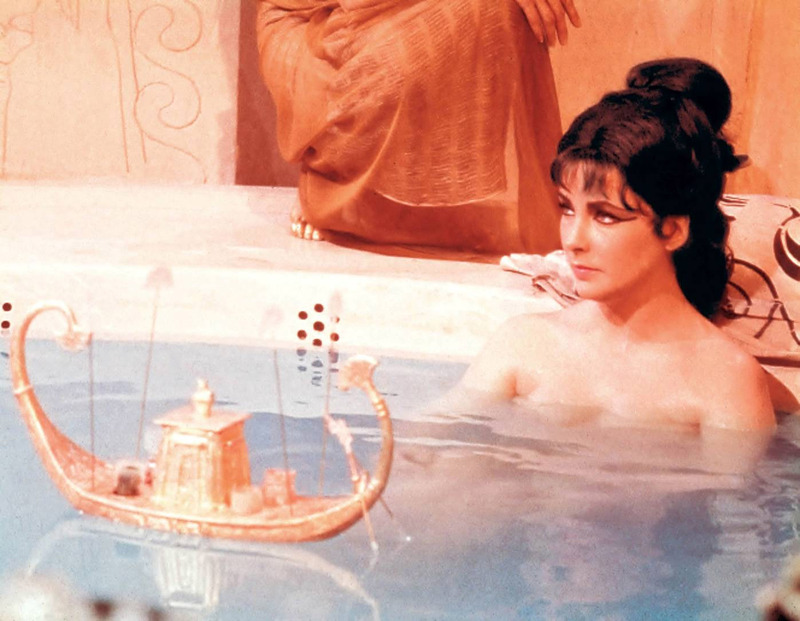 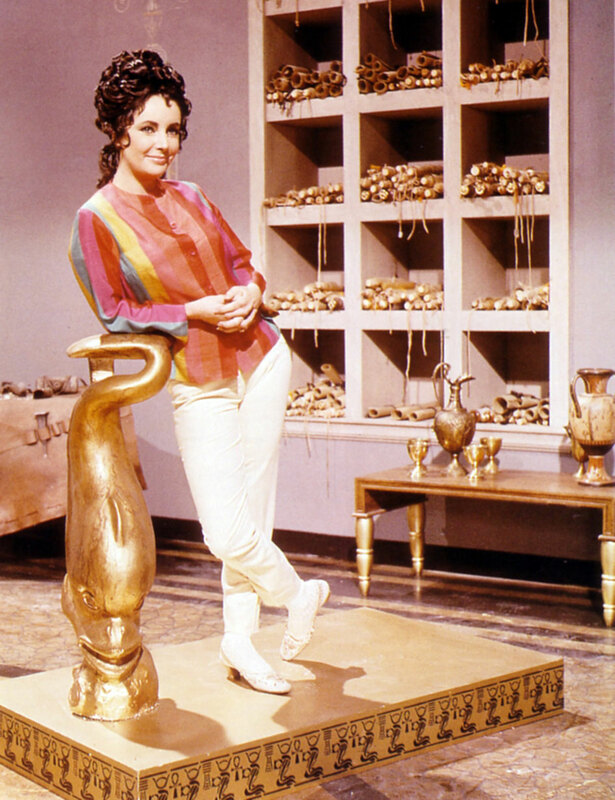 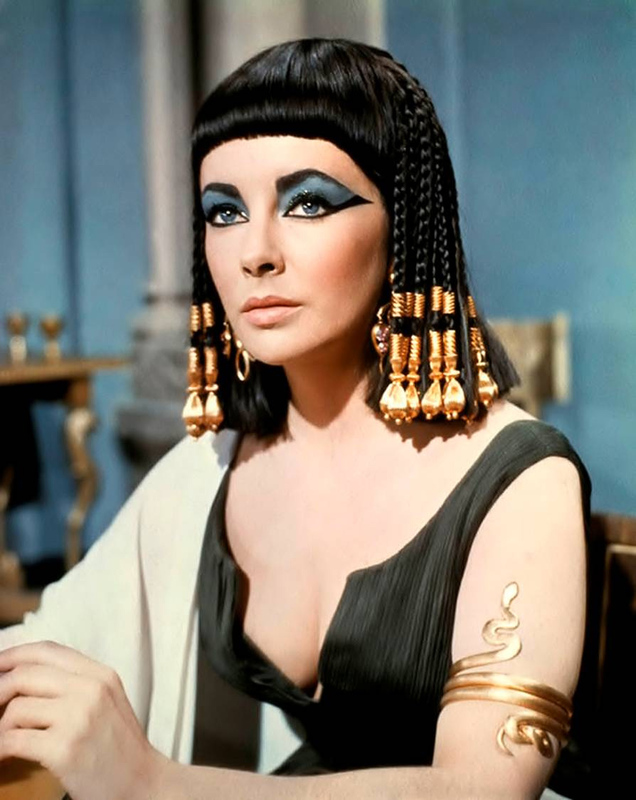 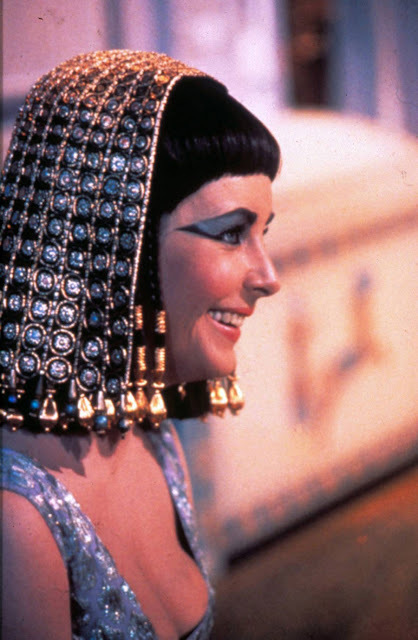 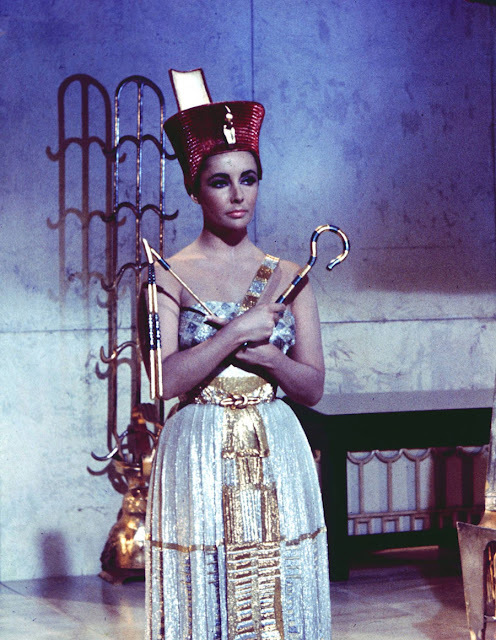 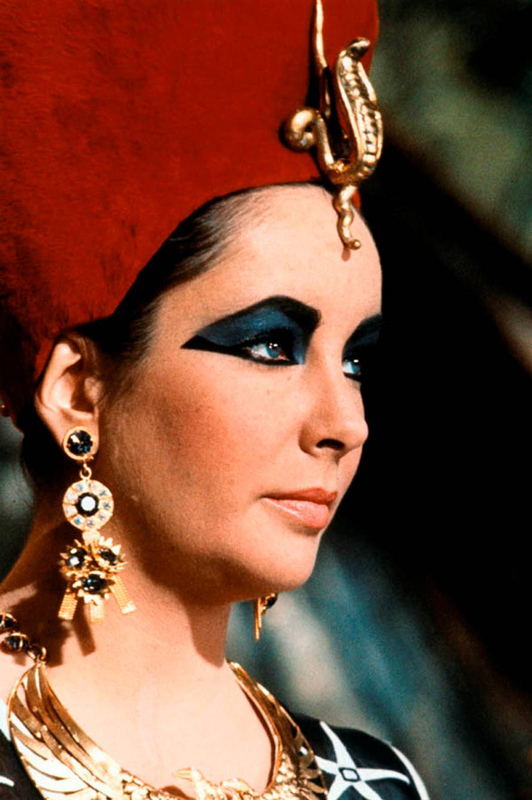 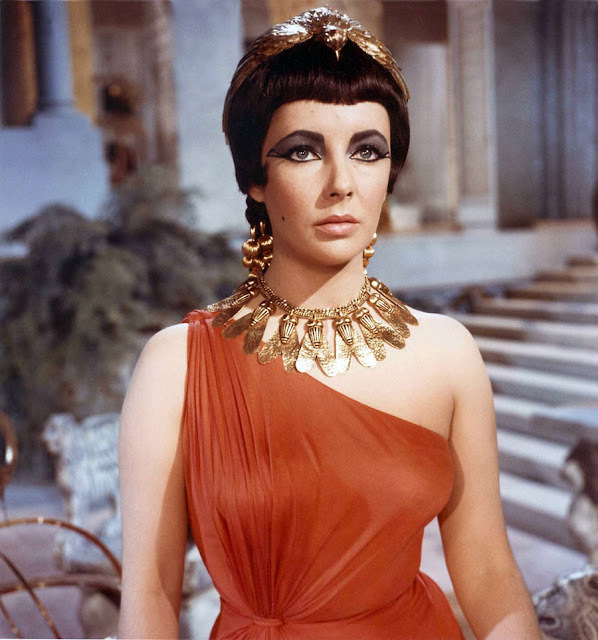 Cleopatra is a 1963 British-American-Swiss epic drama film directed by Joseph L. Mankiewicz. 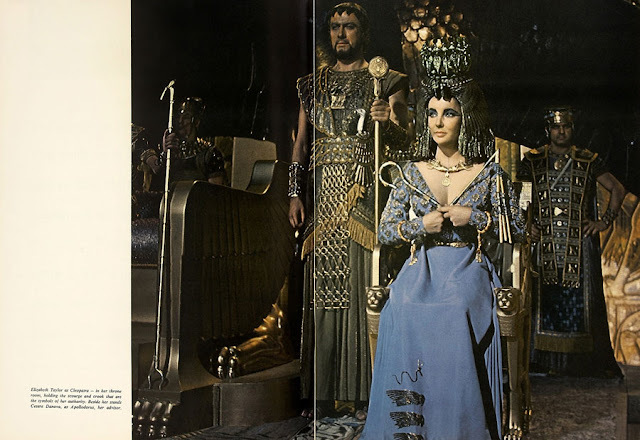 The screenplay was adapted by Sidney Buchman, Ben Hecht, Ranald MacDougall, and Mankiewicz from a book by Carlo Maria Franzero. The film starred Elizabeth Taylor, Richard Burton, Rex Harrison, Roddy McDowall, and Martin Landau. 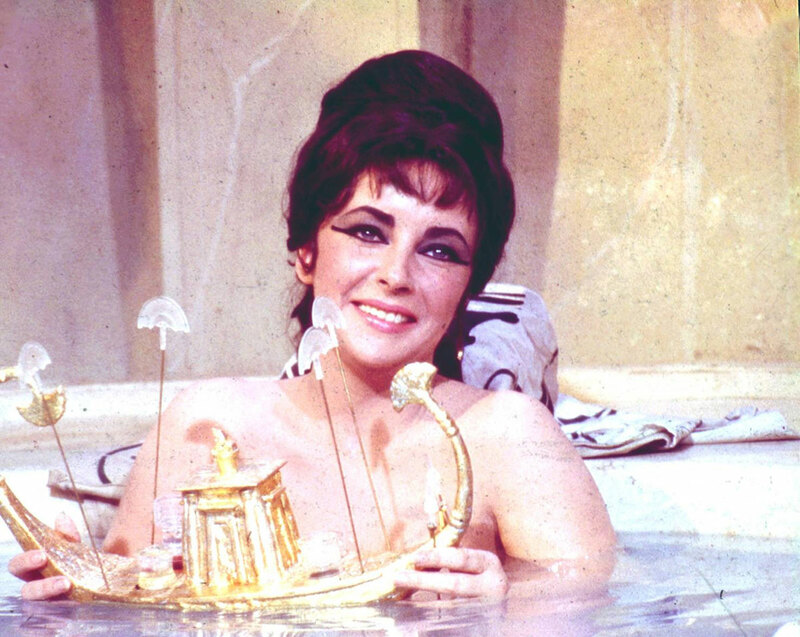 The music score was by Alex North. 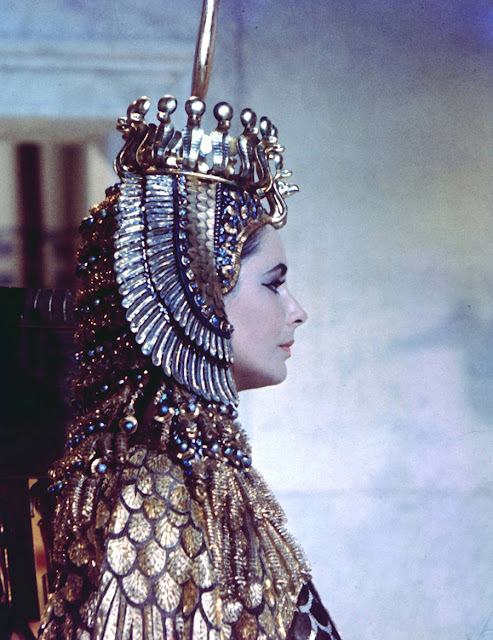 It was photographed in 70 mm Todd-AO by Leon Shamroy and an uncredited Jack Hildyard.